Signal is almost upon us. 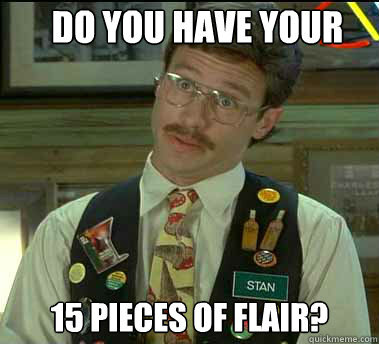 That means that in just a few days we’ll be handing out hackpacks to every attendee of the conference. 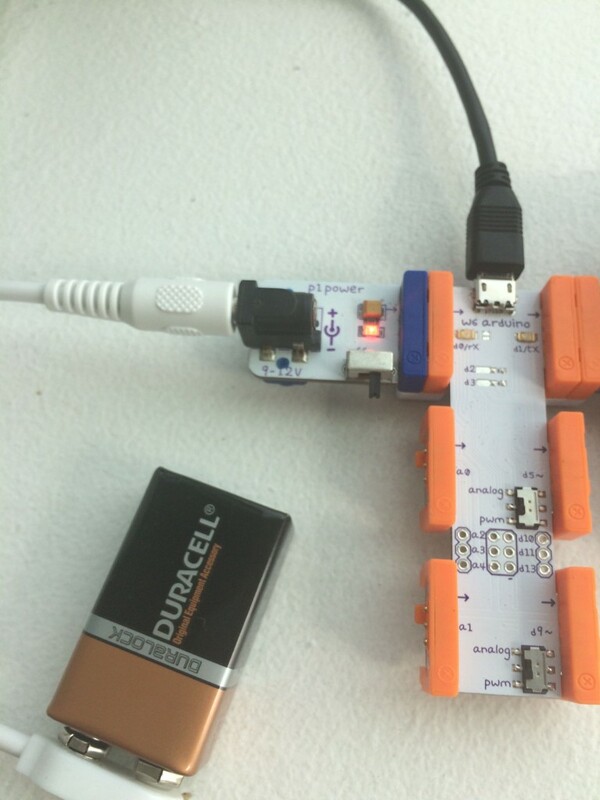 The hackpack contains a littleBits-powered Adafruit NeoPixel 8×8 LED Panel that can be programmed to display whatever you can fit onto its display. If you haven’t already read it, check out our recent post detailing what hardware is in the hackpack and instructions on how to build your own hacks. Adafruit provides a set of libraries that make it easier to hack on its LED products and developers have used them to create a variety of creative hacks including Christmas tree ornaments and animated sprites. While these libraries streamline the development process a bit they don’t come with a lot of documentation, so they can be challenging to figure out at first. Even though the core concepts of using the Adafruit aren’t too difficult to grok we want to make this learning process less stressful for you so that you can get to building your own hacks once you have the hackpack. Hackpack: If you want to build your own hackpack, follow this wonderful guide. While you can get everything yourself, it’s easier (and a lot more fun) to come join us at Signal. Use the promo code Swag75 for $75 off of your ticket price. Adafruit_NeoPixel Library: This library builds on the Adafruit_GFX library to add abstractions that make it easier to change the color and brightness of multiple LEDs arranged in a strip at the same time. Adafruit_NeoMatrix Library: This library builds upon Adafruit_NeoPixel to create two-dimensional displays using NeoPixels and allows us to access the pixel positions in a grid arrangement. Unzip each library, remove the “-master” from the name of the folder and move them to the Arduino libraries folder. 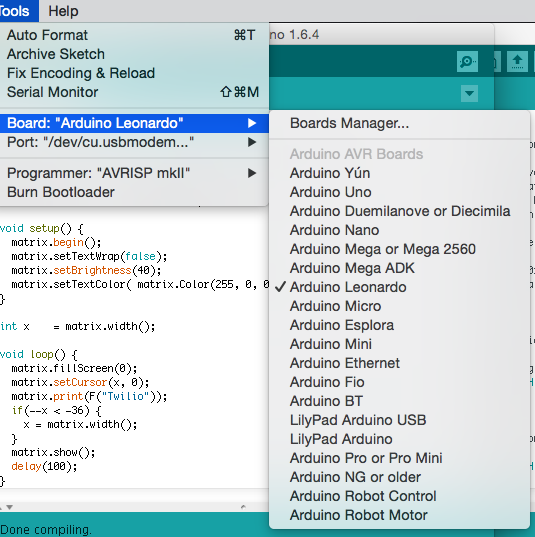 Restart the Arduino IDE to load the libraries. The first two arguments represent the width and height of the matrix and the third is the pin we defined above. The fourth argument is very important. It defines where the first pixel in the matrix is located and whether the matrix is arranged in rows or columns. As wired, the first physical pixel in the matrix (0,0) is the pixel at the top left of the panel when the panel is viewed such that the words on the front can be read. 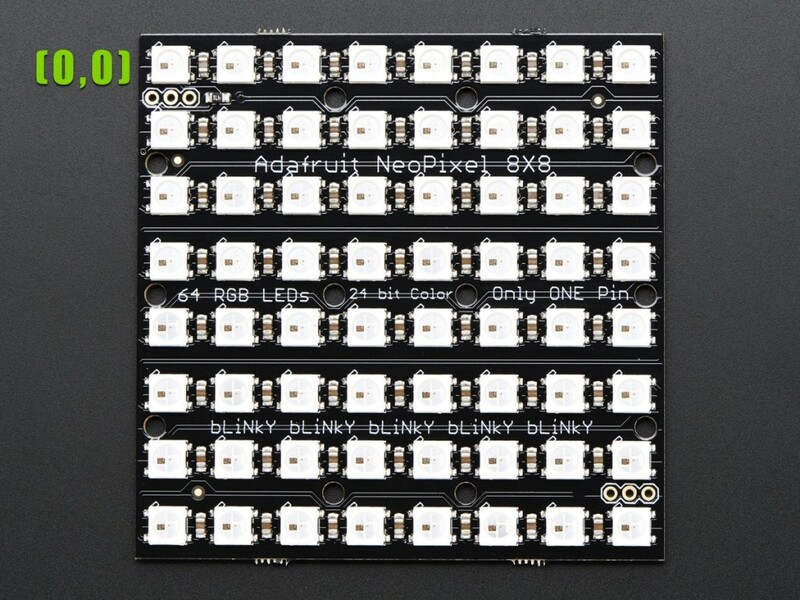 But because you can physically orient the Adafruit display any way you want, when we initialize it we need to tell it which pixel we want to set as the logical first pixel. We do that by adding NEO_MATRIX_TOP to NEO_MATRIX_LEFT. The next method parameter indicates that we want the matrix to be arranged in horizontal lines (or rows) and that each row proceeds in the same direction which is called progressive. The final method parameter specifies the type of LEDs that are used in the matrix. Our Adafruit NeoMatrix uses LEDs wired for GRB data order with an 800 KHz datastream. The matrix is now set up and ready for us to build our name tag. Before we can do that we need to go over the basic building blocks we’ll use for the hack. In order to build our name tag application we first look at which Adafruit_NeoMatrix library API’s we’ll use to control the pixels in our matrix and how adding a few abstractions over those API’s can simplify the code in our app. 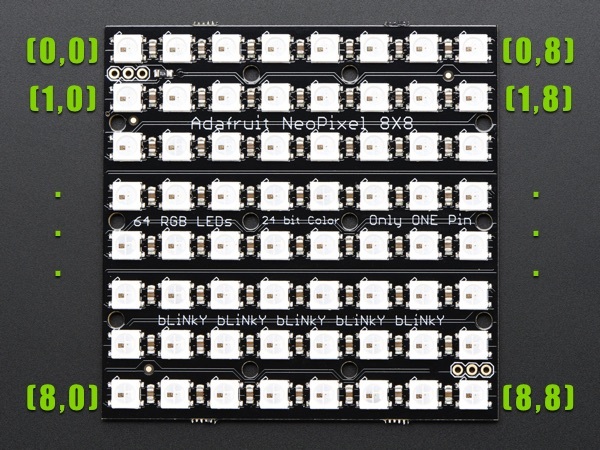 Unfortunately, once created, it’s not very easy to get the RGB values back out of an Adafruit_NeoMatrix::Color, which, as you’ll see later in the post, we’ll want to do that in order to perform actions like color fades. To solve that problem we’ll make a struct for RGB values. This will make code we write later more manageable since we will have a way to pass RGB values as a single unit and be able to both set and get the individual RGB values on it. The call to matrix.show() is very important. Any changes you make by calling drawPixel(x, y, c) or other functions that manipulate pixels are only made in RAM. We need to flush these changes out to the LEDs by calling matrix.show(). For a little more flair what if we want to crossfade between two colors? This is not something that is built into the Adafruit libraries but it is possible with a little bit of math. What we need to do is, given values for a starting RGB color and ending RGB color, break up the transition between each into equal steps. The more steps we take to get from the starting RGB value to the ending RGB value the smoother the fade will be. One final thing the Adafruit_NeoMatrix library helps us with is scrolling text. A call to matrix.print will generate a pixel representation of the string passed to it. Manipulating what part of the string is being displayed on the matrix is accomplished by calling matrix.setCursor. By moving the cursor and redrawing the string over the course of a loop we can scroll text on the matrix. These building blocks are all we need to create our name tag so let’s put the hack together. Amazing! We just built a looping name tag for our hackpack. If you followed along and built your own hackpack name tag, I want to see it! Send me an email or a tweet with pictures or videos of your scrolling Twitter handle or other hackpack hacks and I’ll share them with the Twilio community. Or better yet, come hang out with me at Signal and I’ll help you build your own Hackpack hack whether its this simple name tag, a more complex sprite animation or even responding to incoming text messages to your Twilio phone number.